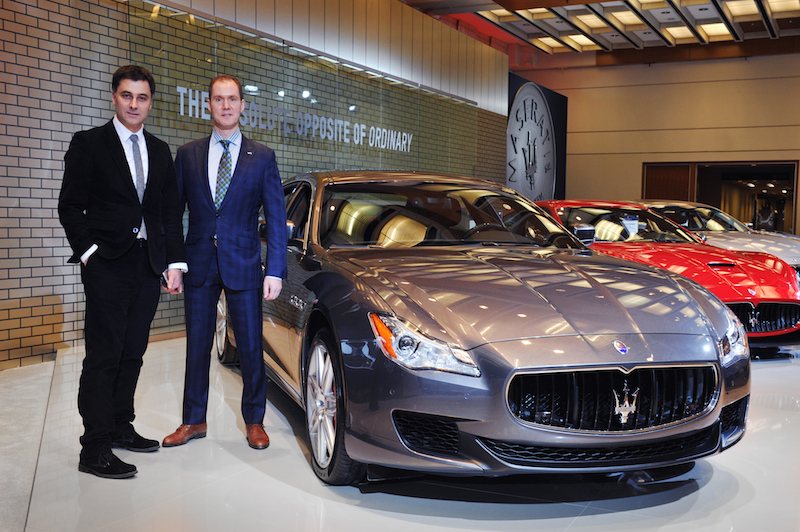 As the winner of the Premium Executive Car segment, the Maserati Quattroporte has been chosen after a careful evaluation of vehicle criteria, including segment competition, historical vehicle performance and industry trends. Vehicle quality, production levels relative to demand, and pricing and marketing strategies represent key factors that impact ALG’s residual value forecasts. 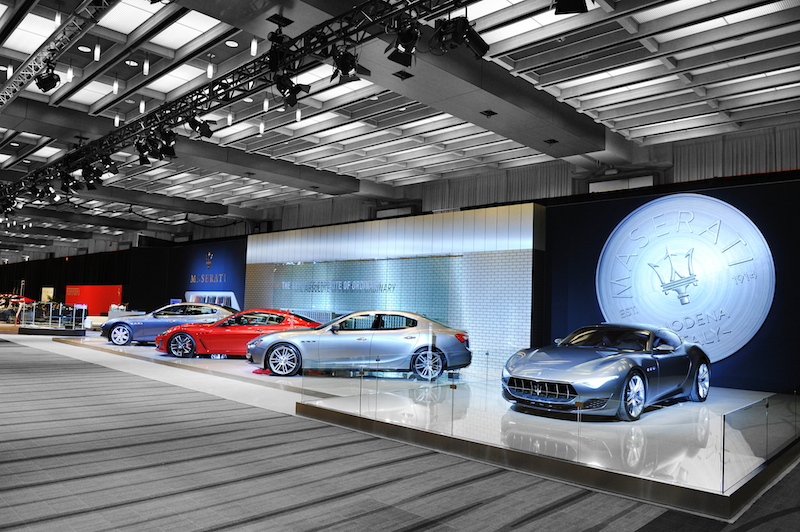 CIAS set the stage for the Canadian debut of the Alfieri Concept, created as a tribute to the company’s 100th Anniversary and its founder, Alfieri Maserati. 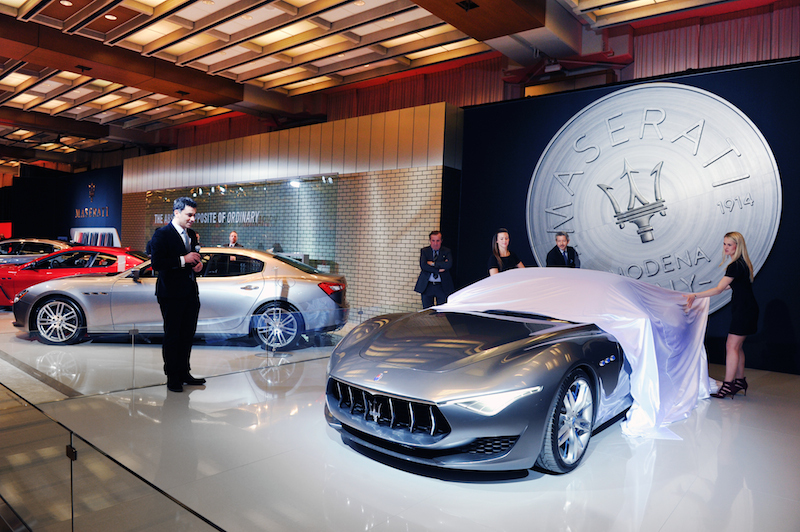 Praise and accolades from audiences around the world has lead Maserati to confirm the Alfieri’s production for 2016. Veiled in liquid metallic “Steel Flair” paint, the Alfieri is the perfect balance of both classic and modern cues with rich, warm surfaces and depths of volume perfected by hand. 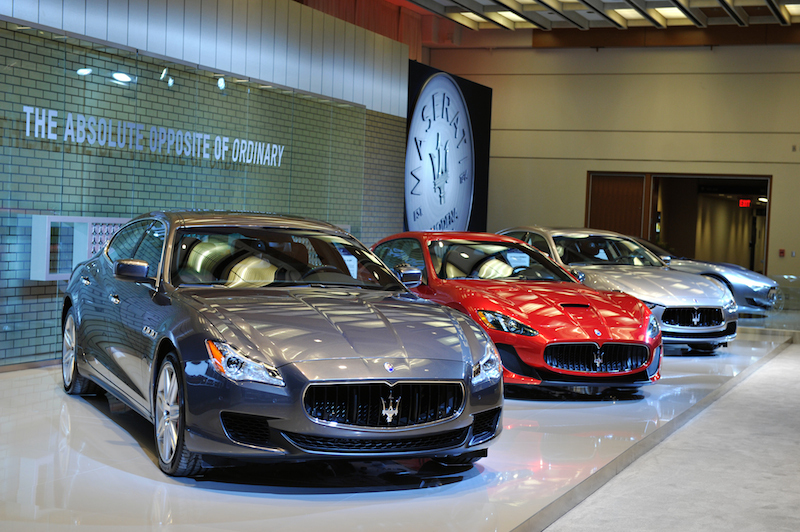 Maserati North America posted the highest sales in its history in 2014, a year which also signified Maserati’s 100th Anniversary. 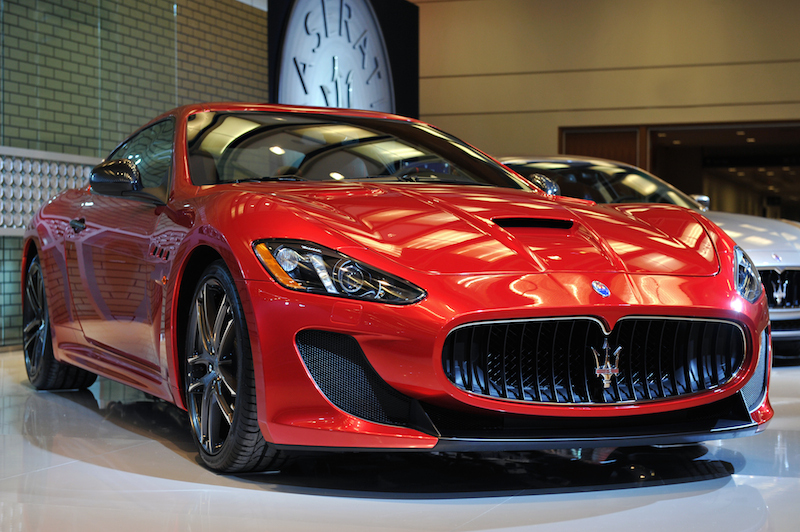 Imbued with unmistakable Italian style and exceptional performance, the 2015 product range on display at CIAS includes updates such as navigation and Bluetooth, which are now standard, and added content such as Wi-Fi in-vehicle hotspot, which is now standard on the Quattroporte range.